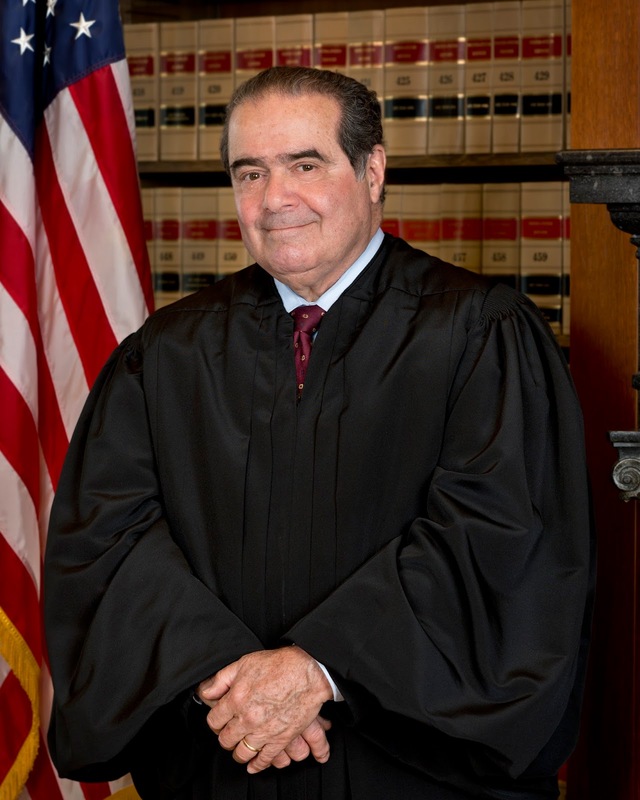 I was on my way to the Rock and Roll Hall of Fame to watch my daughter perform at the High School Rock Off when my phone started going nuts with updates, letting me know that Justice Antonin Scalia had unexpectedly passed away. Everyone will not agree on his legal and constitutional interpretations, but everyone universally agrees that without him, Supreme Court oral arguments will be much less interesting, and Supreme Court opinions will be a whole lot more boring. I cannot remember a Supreme Court without his sharp wit and styling prose, which cannot be replaced. 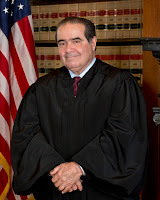 Rather than reinvent the wheel on the employment-law legacy of Justice Scalia, I thought I’d share the thoughts of some bloggers who shared theirs over the weekend. I’ll updated this post with others if they weigh in throughout the coming days.